In an increasingly digital business environment, executives need to rethink how they are going to manage the challenges posed by this new world. 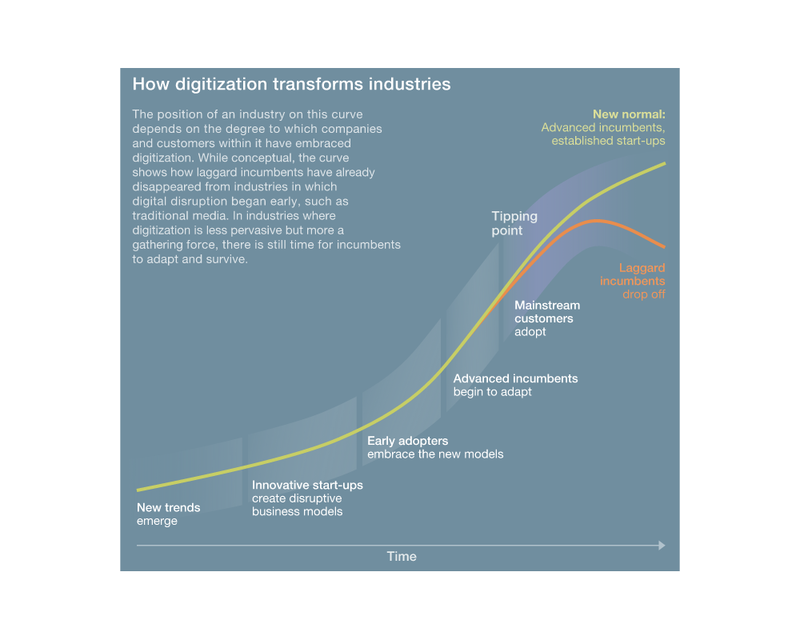 McKinsey & Company published an article, “Strategic Principles for Competing in the Digital Age” that deals with the changes digitization is forcing in the business world. Among other things, the article detailed seven major trends that were transforming the ways competition arises. We covered those trends in an earlier blog. It’s clear that the traditional ways of doing business no longer apply. So how do CEOs and other company executives deal with these trends and strategic challenges? McKinsey offers six big decisions that need to be made when it comes to rethinking strategy, along with examples of companies who have made significant moves and changes to answer the challenges. 1. Buy or sell businesses in the portfolio: This will depend greatly on where you want to focus your attention. Buying businesses can be much less costly than building them from scratch, as some retailers have found. McKinsey lists beauty retailer Sephora, which recently acquired Scentsa, a company that uses digital technology to enhance in-store shopping experience through videos and product recommendations. By buying the company, Sephora not only reaps the benefits, but they also keep the technology out of the hands of competitors. Home Depot keeps acquiring smaller online businesses that answer specific customer needs; however they are moving from building huge new stores to building huge new warehouses for its online business. 2. Lead your customers or follow them: Some established companies may decide to become industry disruptors themselves. McKinsey references a European real-estate brokerage that set up a Web-based platform open to all brokers, so it has become the main digital player in this sector. Some industries are a bit more immune to this due to regulatory issues, high barriers to entry and specific patents. Most companies fall somewhere in the middle; those companies face the risk of creating a digital component that cannibalizes existing products and services that are marketed in the offline world. Those companies need to better utilize customer data to compensate for potential lower margins. 3. Cooperate or compete with new attackers: In the old business world, competitors took time to get to the point where they would truly challenge an established business; however, the digital world has turned that traditional pathway on its head. Competitors seem to pop up out of nowhere, quickly. Some companies have the talent and resources to either acquire the competition or build a site that challenges the challenger. Some companies have taken the path of partnership that benefits both entities. The McKinsey article offers the example of Boston-based bank, Santander which recently partnered with start-up Funding Circle to provide its customers with the option of peer-to-peer lending. This was deemed much less costly than Santander building its own offering. 4. Diversify or double down on digital initiatives: It’s a real challenge for companies to know which digital opportunities are worthwhile. Diversification is always a good idea, but how much can a company afford to invest in numerous initiatives that may never go beyond the planning and strategy stage. The suggestion is to think like a private-equity firm, “seeding multiple initiatives but being disciplined enough to kill off those that don’t quickly gain momentum and to bankroll those with genuinely disruptive potential.” Companies like Merck and BMW are listed as examples of companies that have created separate units within the corporation to finance digital startups. 5. Keep digital businesses separate or integrate them with current non-digital ones: There is really no right way or wrong way to look at this. It greatly depends on the company culture. On the plus side, integration can create multichannel opportunities for customers. But when it comes to attracting the best digital talent, traditional companies may fall behind “cooler” ones. Wal-Mart, a definitely traditional retailer, has set up its digital business away from its corporate headquarters, enabling a new culture to grow. 6. Delegate or own the digital agenda: Today, there is no more important area that demands C-level attention than the digital segment of a business. However, this occupies a great deal of everyone’s time; that’s the reason some companies have created the position of chief digital officer. Walgreens has taken this path, hiring its digital and chief marketing officer from a top tech firm. But often these positions lack the depth and breadth of company knowledge that a CEO possesses. That’s why CEOs need to take an active role in the decision-making when it comes to digital strategy, providing the necessary oversight without micromanaging the situation. 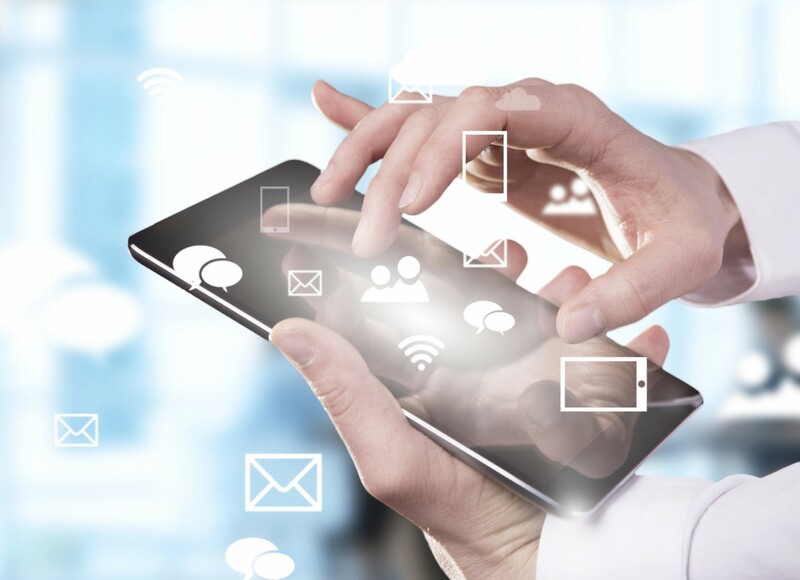 Technology changes constantly and digital transformation is now a necessary part of business. Understanding the trends, challenges, and strategies necessary to face competition is essential to the success of any enterprise. This blog first appeared on the AmeriQuest blog Website.